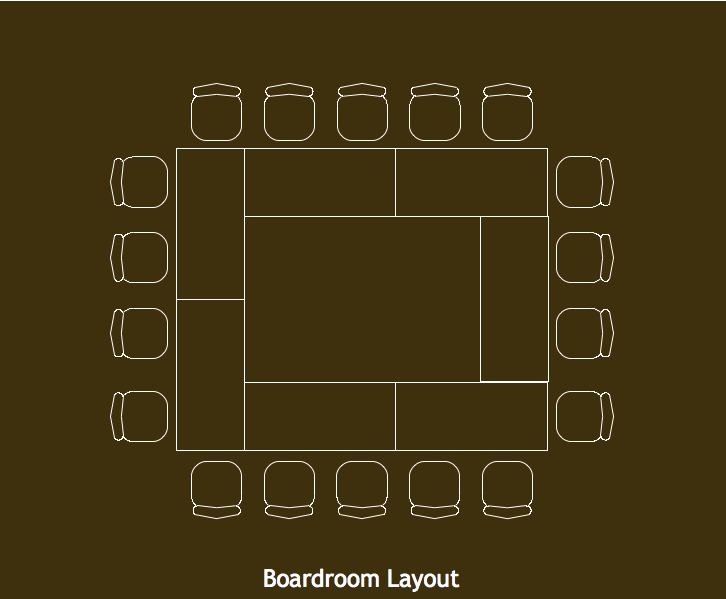 The following images show the standard room layouts we offer. 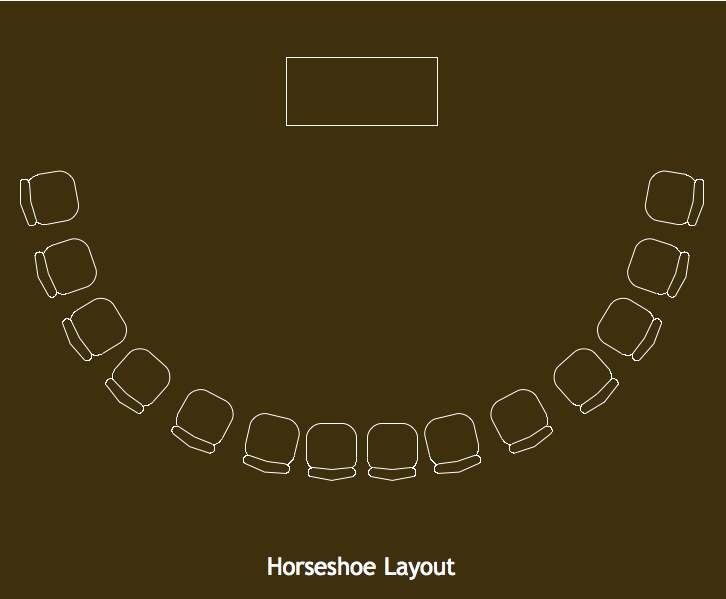 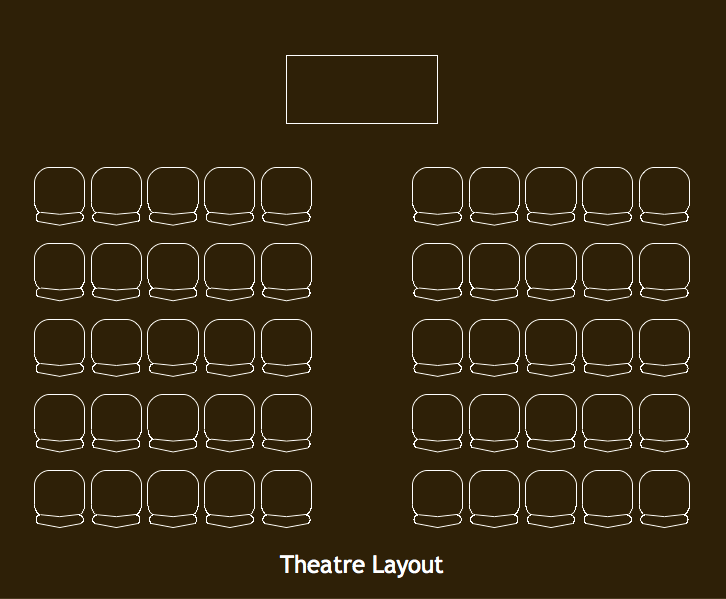 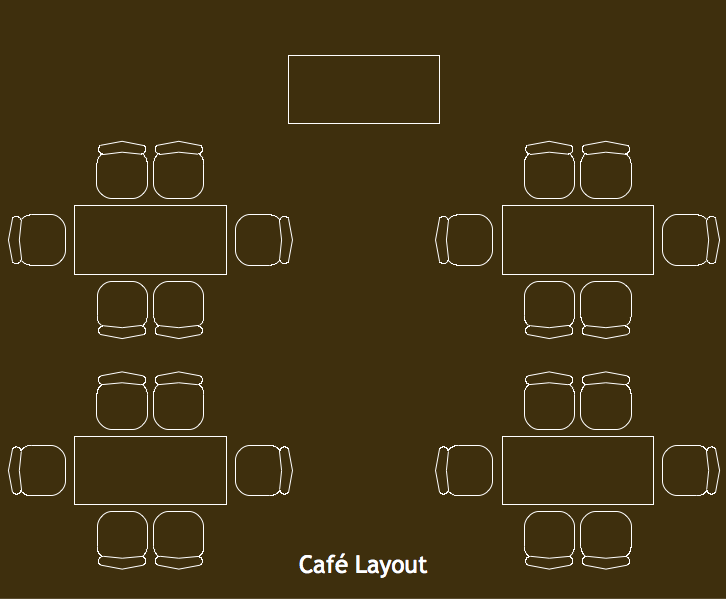 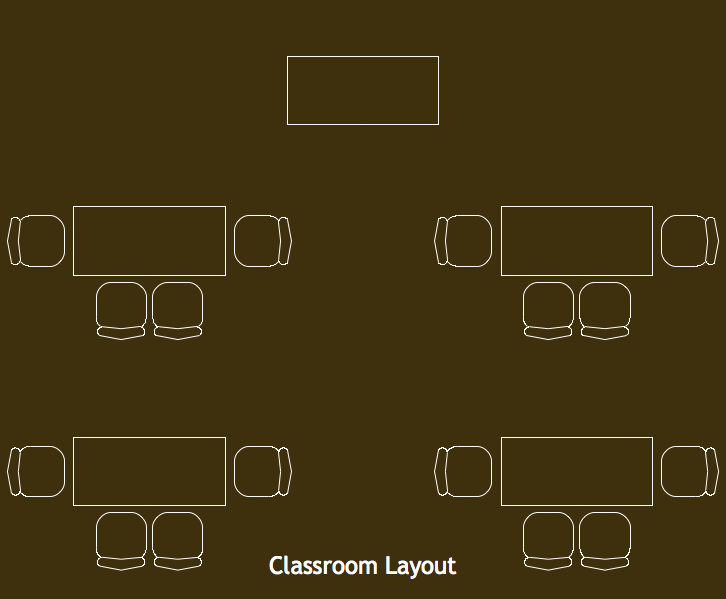 Note that the exact number of chairs/layouts will depend on the room. 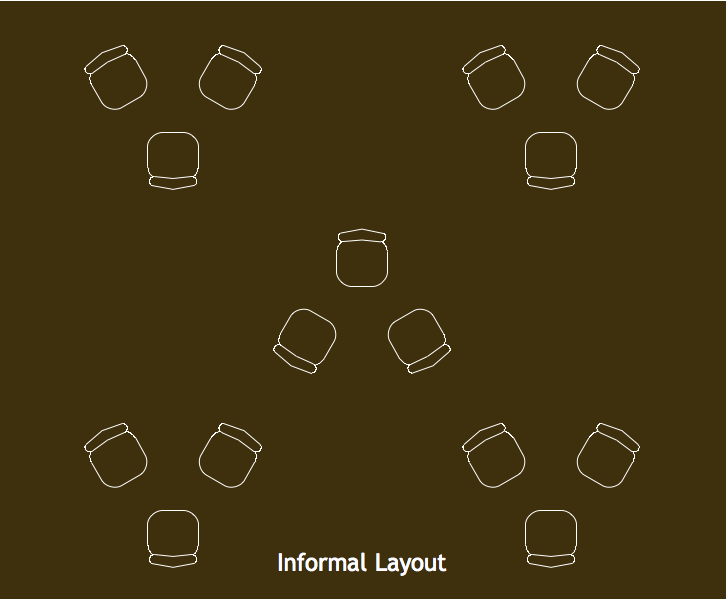 If you want anything different, please just ask!